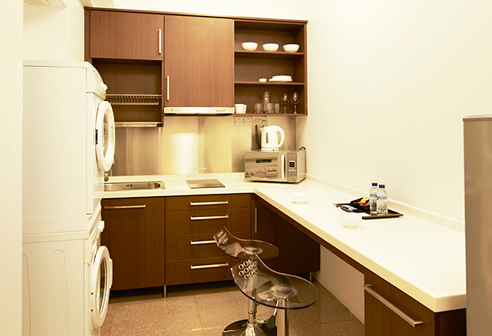 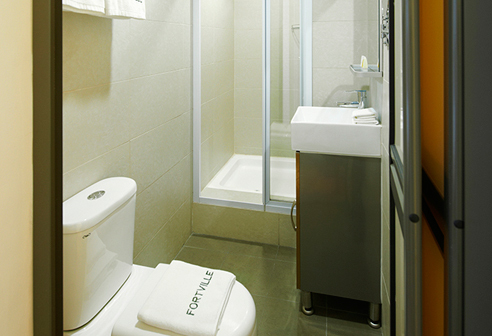 Fortville Studio B - Serviced Apartments are the most affordable in Singapore. 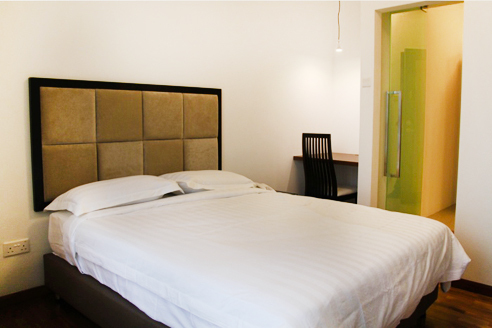 Having a very functional layout, it has a bedroom with a queen size bed, attached bathroom and a fully equipped kitchen. 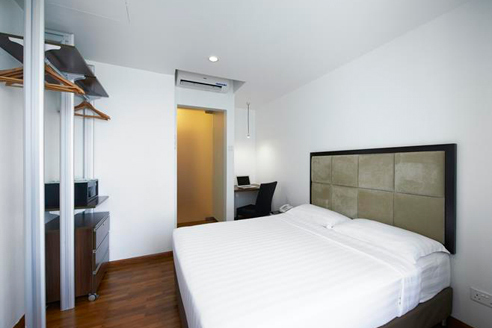 This serviced apartment type is ideal for guests who visit Singapore for at least 1 month and want something more affordable than hotels yet not compromising on the quality and services.